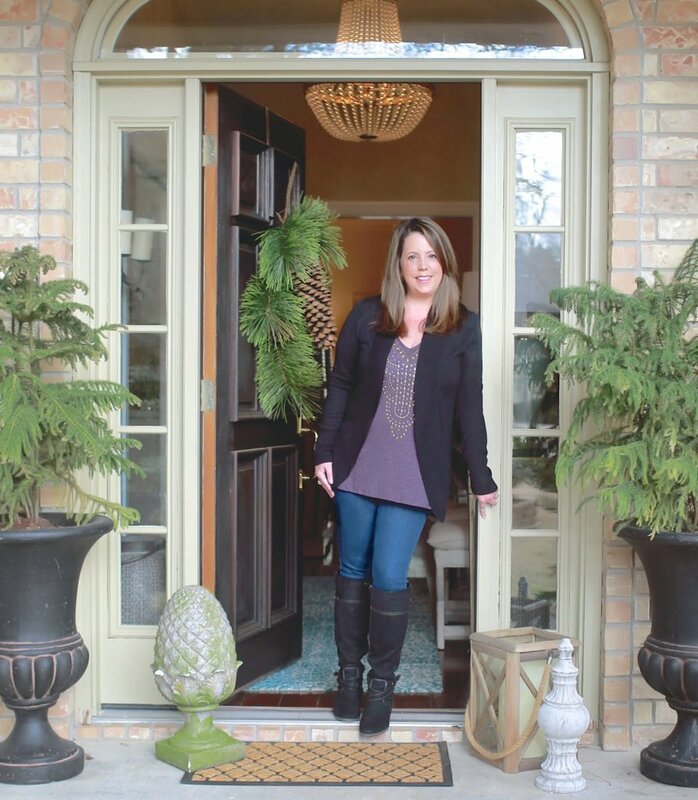 This time of year, it can feel like it’s winter one day and spring the next. Frigid at the start of the week, and warm for the weekend. Chilly in the morning, and nice enough to walk and play outside in the evening. Even on the springlike days, the nights are still a bit cool, so I’ve been cooking warming meals after we come back inside. Today, we’ve gathered 20 creative and warming one-pot meals that are perfect for taking off the chill—and don’t require a lot of kitchen prep or cleanup time! 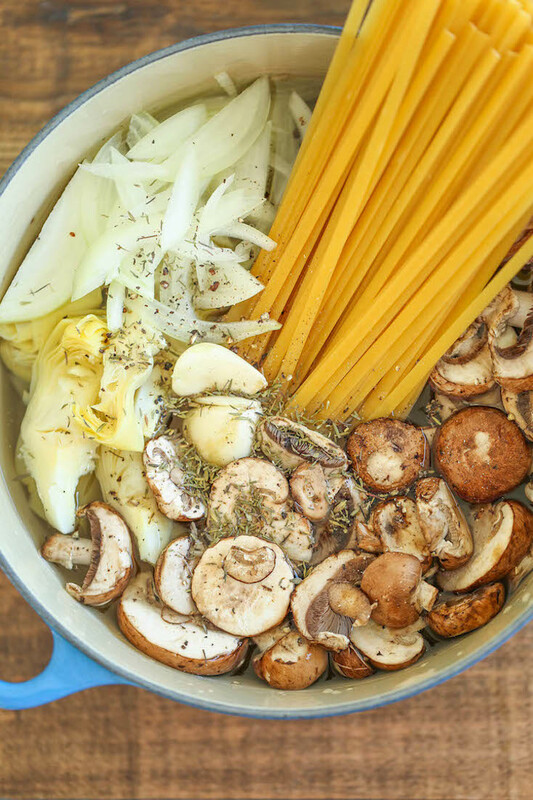 Pasta and one-pot recipes were made for each other. 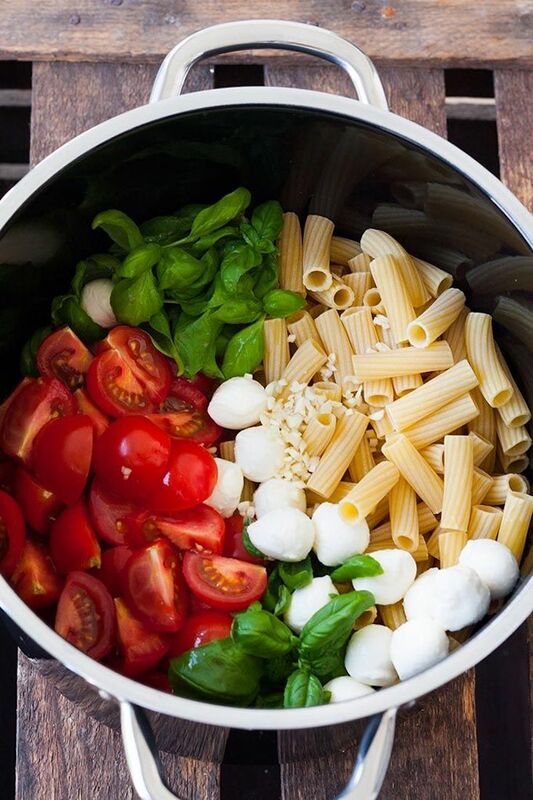 The pasta cooks among the other ingredients and absorbs all the wonderful flavors. Tomatoes and mozzarella are a classic combination, and this One-Pot Pasta with Tomatoes and Mozzarella will soon become a favorite. 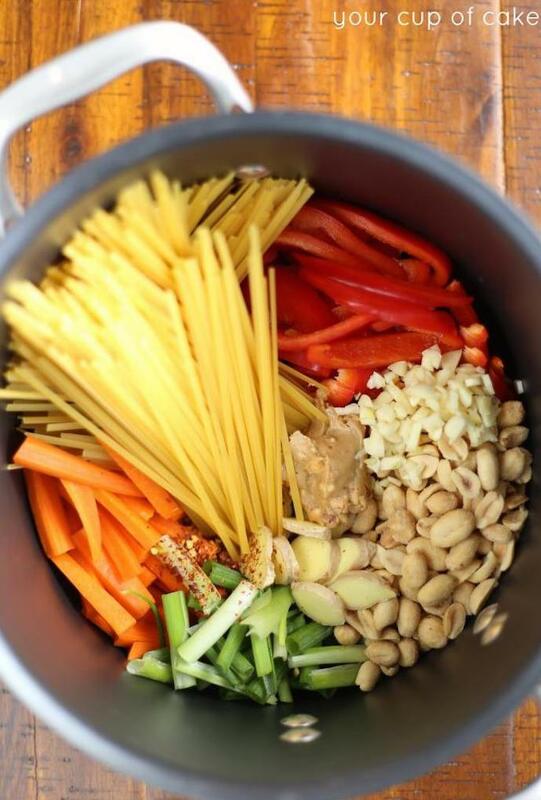 If you like pad Thai, you’ll love this One-Pot Thai Peanut Pasta that’s quicker and easier than the real thing. 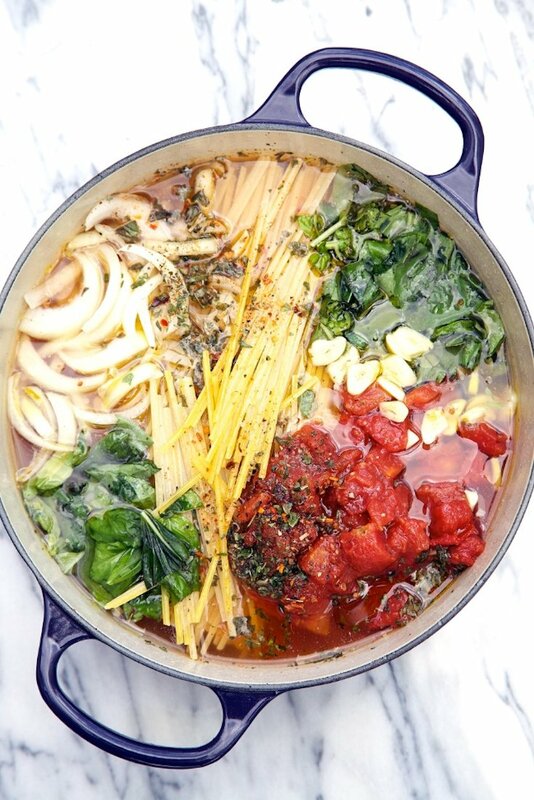 On busy weeknights, this One-Pot Wonder Tomato Basil Pasta will be a warm and welcoming dinner. 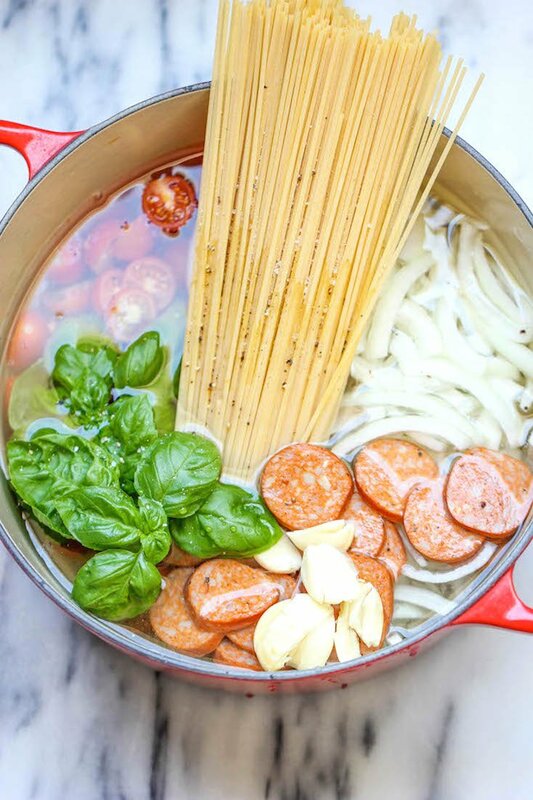 It doesn’t get much easier than this One-Pot Pasta: simmer spaghetti, andouille sausage, tomatoes, onions, garlic, and herbs, and top with Parmesan cheese. You can get this rich, hearty, and delicious One-Pot Mushroom Spinach Artichoke Pasta on the table in under 30 minutes. This One-Pot Zucchini Mushroom Pasta will quickly become a go-to dish on nights when you want something that tastes great and is a breeze to prepare. 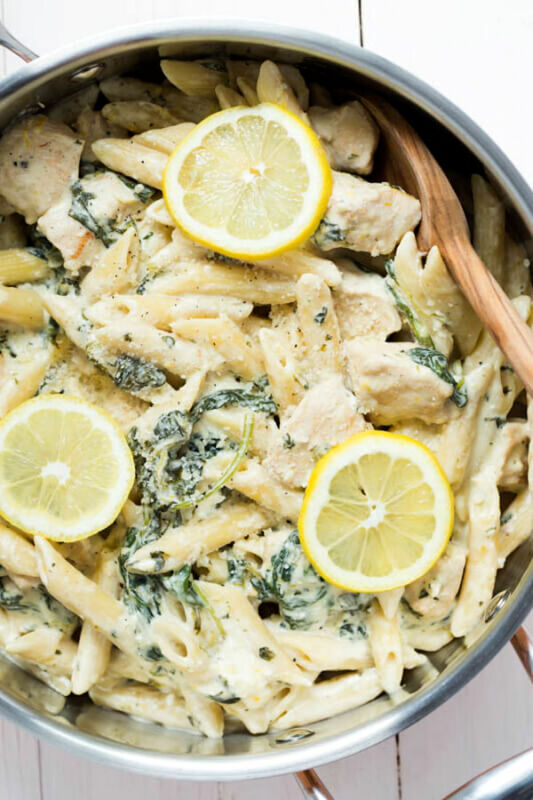 Flavorful thanks to the lemons and nutritious thanks to the kale, you’ll feel good about serving this One-Pot Creamy Lemon Chicken Pasta with Baby Kale to your family. This One-Pot Creamy Pasta with Ham is rich and comforting, perfect for chilly evenings. When you can cook your protein with the other ingredients, you get a dish that’s incredibly flavorful. These meaty one-pots might become staples on your menu. 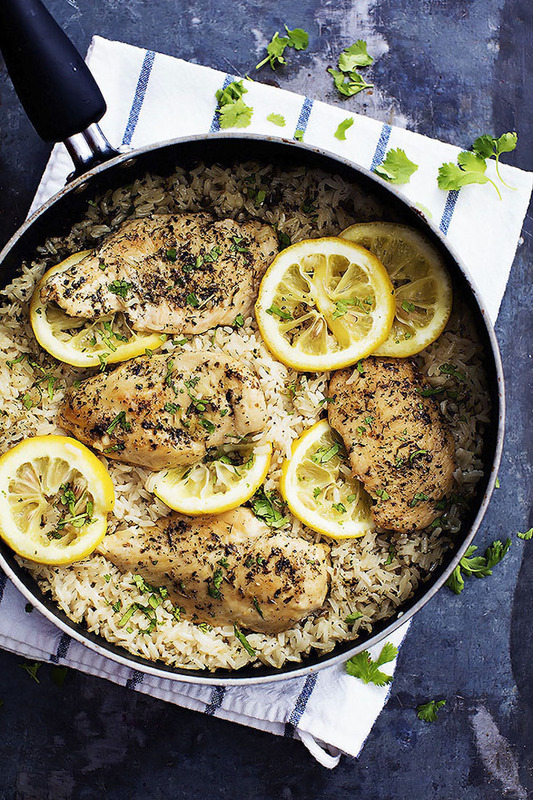 Moist chicken and flavorful rice combine in this One-Pot Lemon Herb Chicken and Rice dish. 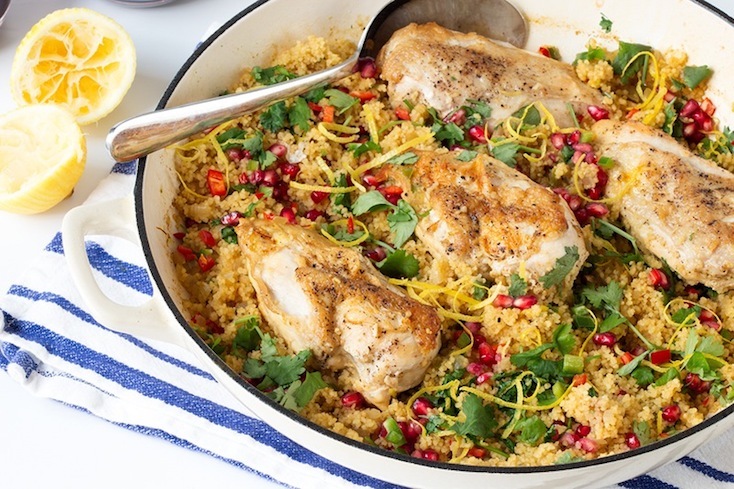 In this One-Pot Chicken Couscous Dinner, chicken and couscous cook in aromatic spices and seasonings. 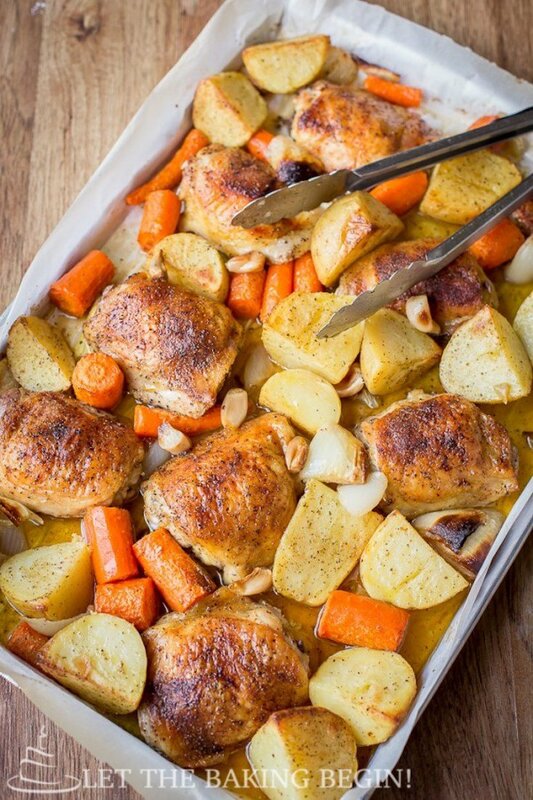 Chicken bakes to warm and hearty perfection in this One-Pot Chicken and Potatoes dish. 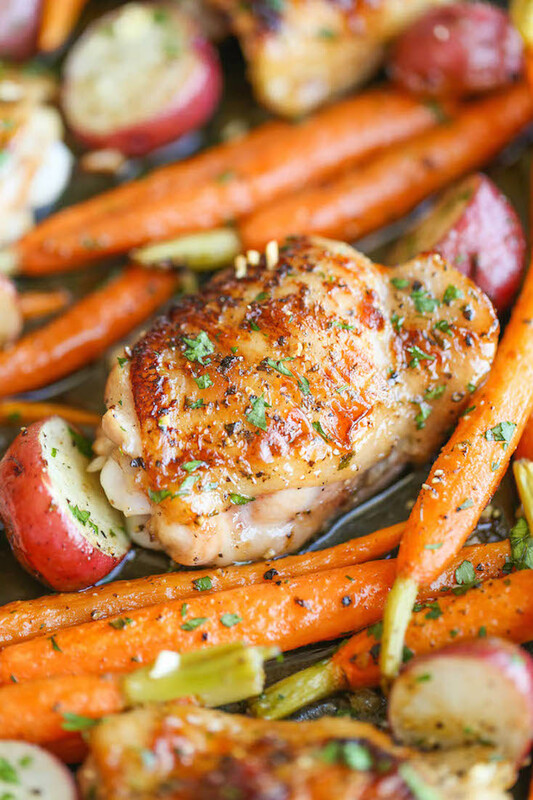 One-Pan Garlic Ranch Chicken and Veggies offers another delicious take on chicken and potatoes, this time with zesty ranch flavor. 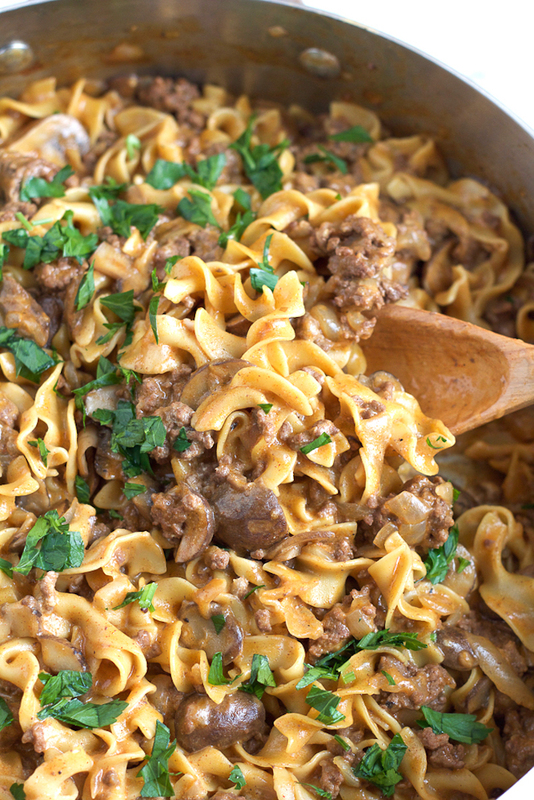 The classic beef stroganoff couldn’t be easier with this One-Pot Beef Stroganoff version. 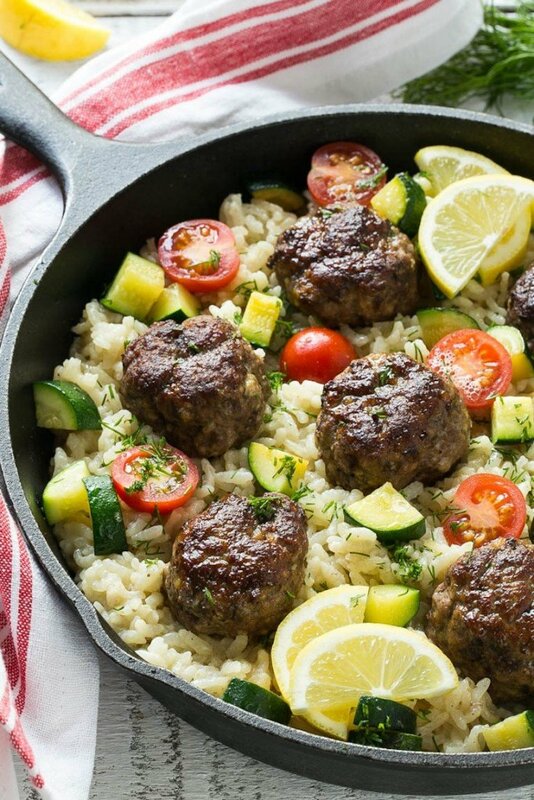 You’ve got to try this One-Pot Greek Meatballs with Lemon Dill Rice dish, rich with the flavors of lemon, garlic, dill, and oregano. 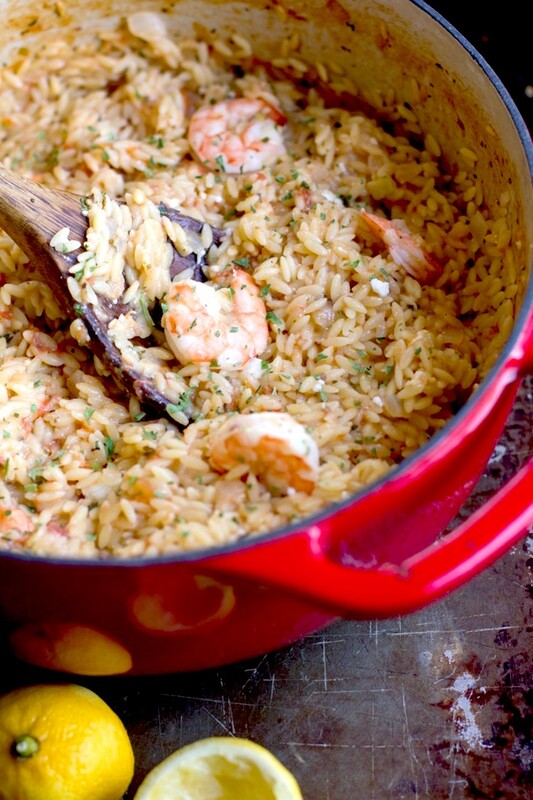 This One-Pot Lemon Orzo with Shrimp recipe takes fewer than 30 minutes to make and couldn’t be easier. 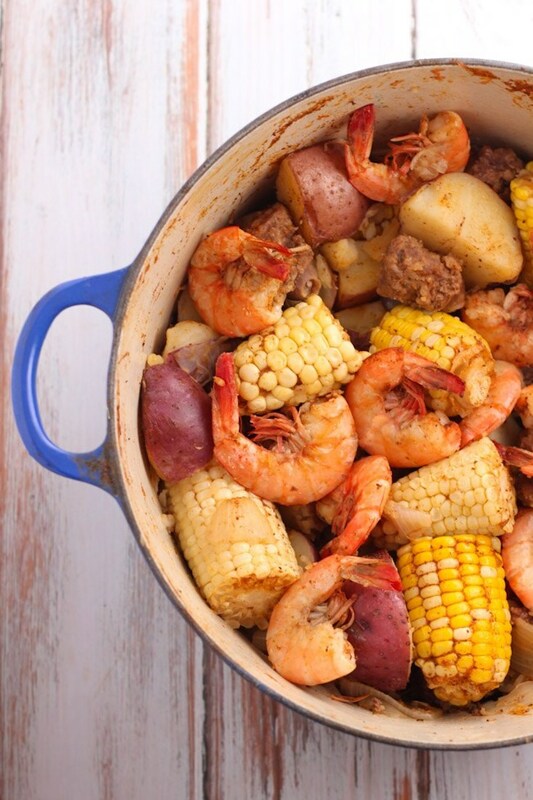 Old Bay is the quintessential seasoning for seafood, and it shines in this simple Old Bay Shrimp Boil. 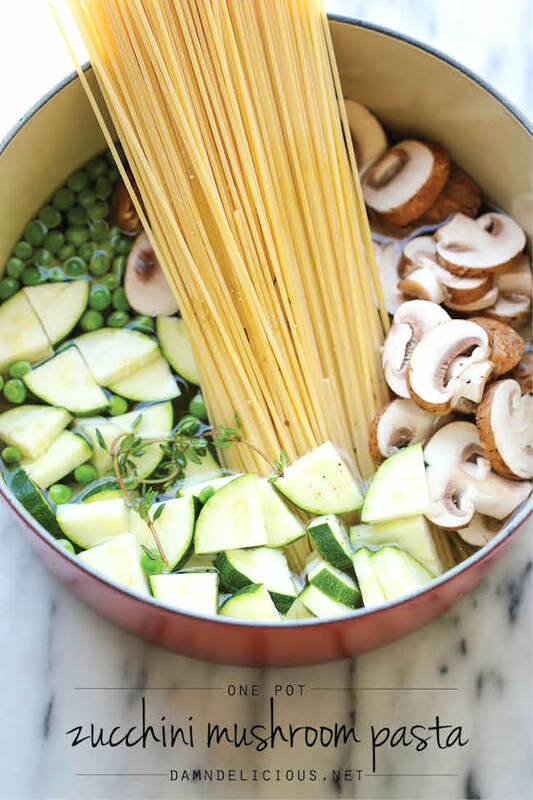 Many of the pasta one-pots can be made vegetarian by omitting the meat and other animal products. Here are a few more meatless meals you might like. 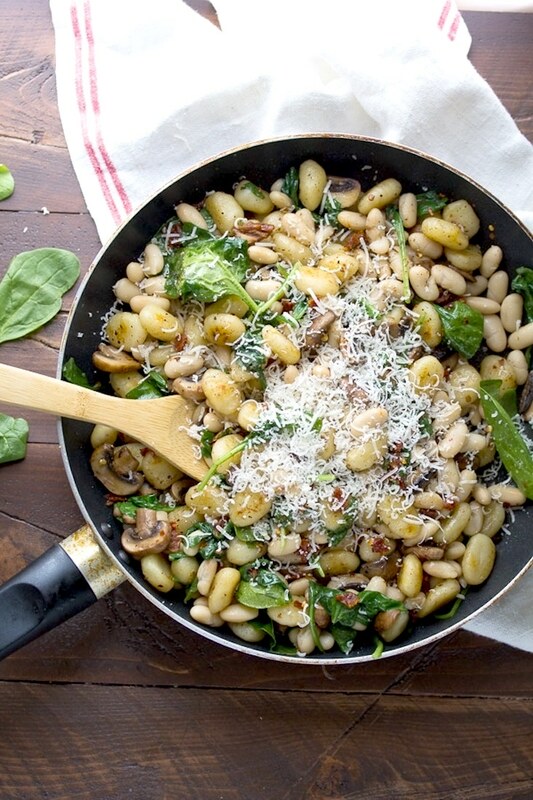 Creamy white beans, comforting gnocchi, rich sun-dried tomatoes, and earthy mushrooms combine in this tasty One-Pan Gnocchi with Sun-Dried Tomatoes and White Beans dish. 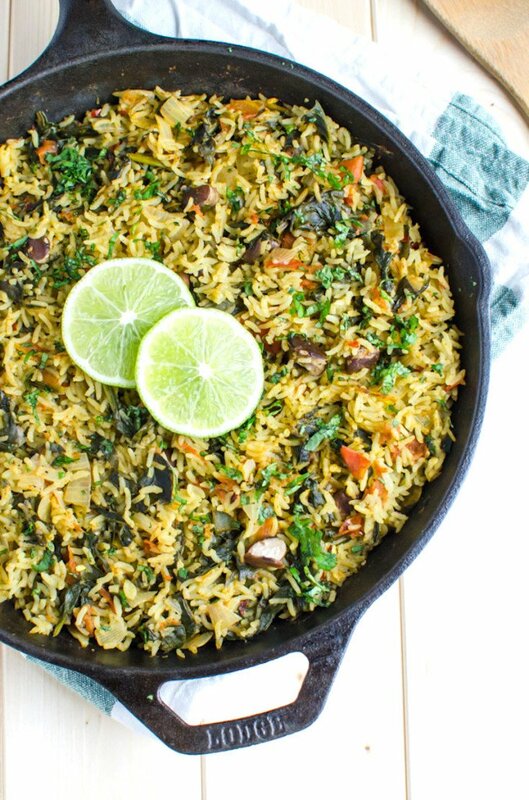 Spinach is the nutritional star of this One-Pot Spinach Rice dish that’s loaded with good-for-you ingredients. When a soup can be made as a one-pot dish, preparation and cleanup are easy—and the soups are so tasty! 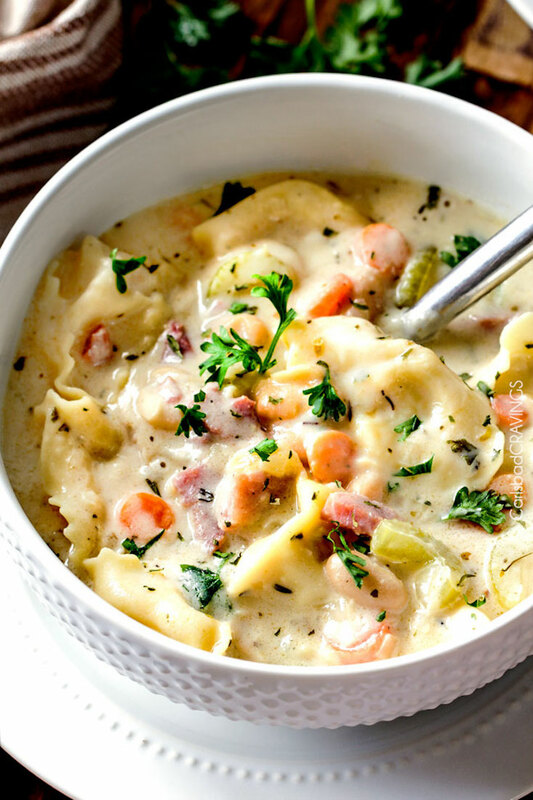 This velvety One-Pot Creamy White Bean and Ham Tortellini Soup is packed with cannellini beans, vegetables, ham, herbs, and cheese tortellini. 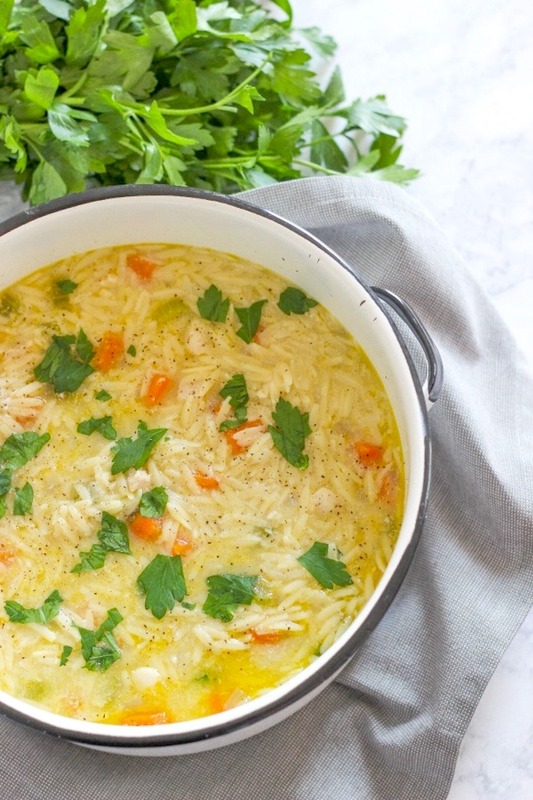 Perfect anytime, this One-Pot Chicken Orzo Soup also would be welcome when you or someone you love is feeling under the weather. No matter the temperatures outside, you can feed your family hearty, nourishing, warming dinners with these tasty one-pot meals. 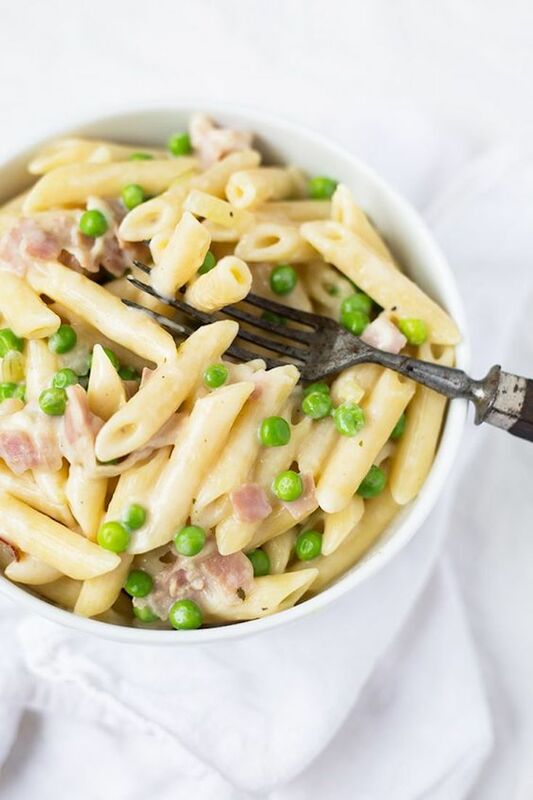 The One-Pot Creamy Pasta with Ham looked yummy but the recipe is in German . . . .